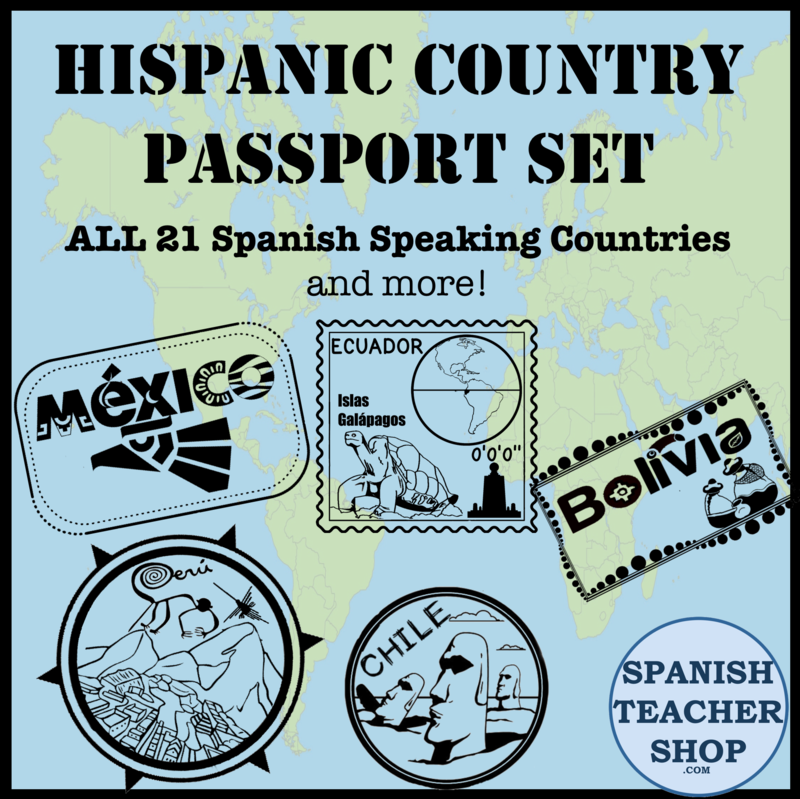 Post this in your classroom and every time a student asks “Do we have to do this in Spanish?” you can just point to the poster. La maestra me llamó y yo no prestaba atención. The teacher called on me and I wasn’t paying attention. 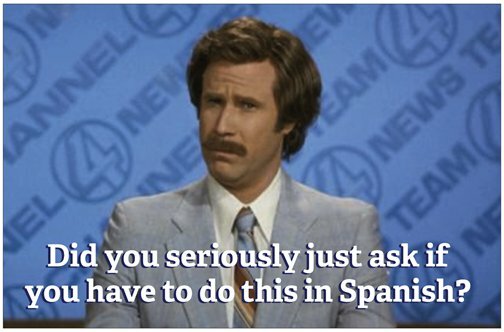 Hopefully your students don’t have this look on their face, but we know it happens, so why not use it as a opportunity to show this phrase. 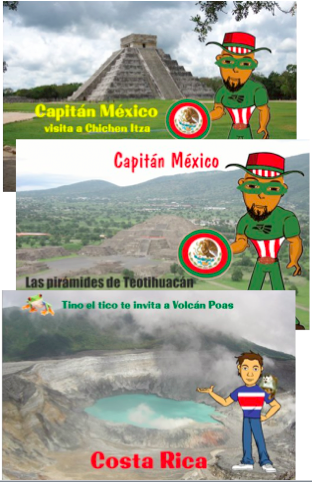 Get “Capitán México visita a Chichen Itza Poster”, “Capitán México y las pirámides de Teotihuacán Poster” and “Tino el Tico Costa Rica Volcan Poas Poster” in one set. 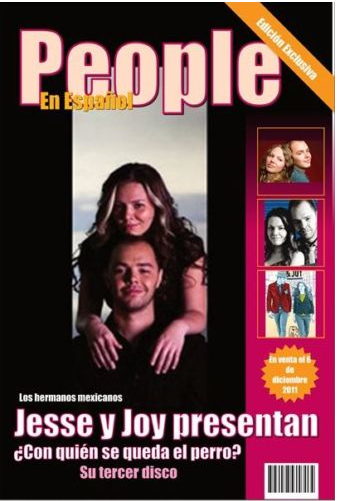 ¿Qué Hace un Pez? Nada. What does a fish do? Nothing. / It swims. Printed on heavy stock paper.